Broadcasting from an Orange Sidewinder and hosted by a vending machine repair man… it’s Laaaaaveee Radddio! The world of Elite continues to rumble on! 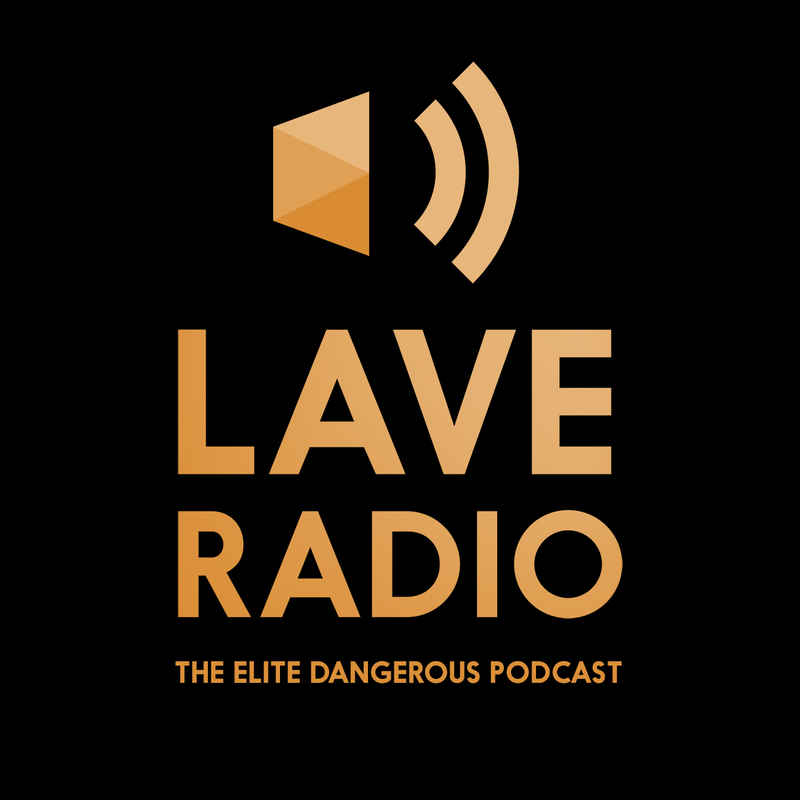 First off, many thanks to Lave Radio for inviting me back aboard their Orange Sidewinder for a second writer’s interview. If you haven’t heard it yet you can listen here. They also included my new teaser from Chapter One of Elite:Reclamation. If you’d just like to hear that you can download it directly from this site. You may not want to listen for fear of spoilers, but in all of my teasers I’ve been very careful not to reveal any aspects of the plot beyond what you already know from the original trailer in my Kickstarter. There will be a third teaser, courtesy of Chris Jarvis, once the audiobook work is complete. The same ‘spoiler free’ approach will continue. After that, Elite:Reclamation will be out, althought I’ll be sure to do some readings at the upcoming conventions, more of that later. One thing that is now revealed though, is a name. My heroine, if that’s the right word for her role in the story, is obviously a major character. She is the third daughter of the ‘real’ Senator of the Prism system, Senator Algreb Loren. Her name? Kahina Tijani Loren, an Imperial Lady and citizen of the Empire. A bit of ‘google-fu’ on the first two names will reveal a little about the inspiration behind her character. She now has a name, Lady Kahina Tijani Loren. In other news, FantastiCon and LaveCon 2014 now have dates. Tickets are already on sale for FantastiCon and I’d recommend moving quickly on these as they are likely to go rather quickly and spaces are limited by the venue. Dan has some awesome stuff in the works, so this will not be one to miss. LaveCon 2014 is going to be two day event and all sorts of fun and games will occur coupled and plenty of beer. Lots of exciting stuff is planned. If you went to last years event, multiply that significantly for 2014. More to come from the organises as they release it. Stay tuned! I’ve included pages above so you can find the latest information about the meetings. Click on the ‘Events’ menu. I’ve also been making a few subtle changes to the website in readiness for launch. I’ve changed the background and added some graphics to allow promotion of the book when the time comes. This blog is now under the ‘News’ section. So check out the menu if you haven’t already. Thanks for all the comments on the availability of the books in all forms last week. I’m working as hard as possible with Dan and the rest of the crew to get this stuff out to backers as soon as we possibly can. Teasers are all very well, but they’re exactly that. I can’t wait to see what you make of this story!